Hair thinning can turn out to be quite daunting and painful; thanks to the increasing level of pollution, stress and poor quality of water. Not only this, thinning of hair can happen due to various other factors like sedentary lifestyle, nutritional deficiencies, allergies, hormonal imbalances, poor hair care, and genetics. According to experts, many people are facing hair-related problems like hair loss and hair thinning, which are at an all-time high. 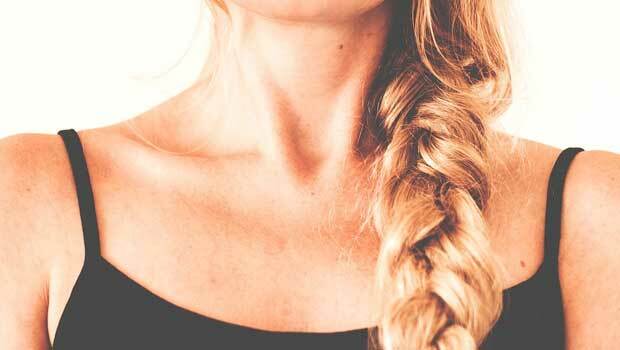 But fret not; there are foods that may help you increase your hair volume naturally. And the best part is that they are right there in your kitchen. Aloe vera is packed with proteolytic enzymes, which are known to repair dead skin cells on the scalp. It helps stimulate hair growth from dormant hair follicles, increasing hair volume. It also acts as a great conditioner and leaves your hair all smooth and shiny. It not only promotes hair growth, but also prevents itching on the scalp and reduces dandruff. Oral consumption of aloe vera juice helps maintain smooth, radiant skin and promotes hair growth too. 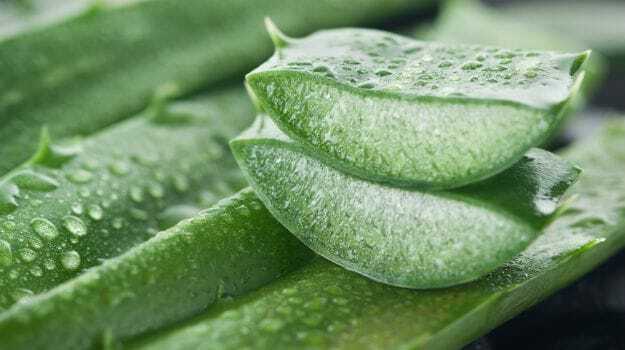 Aloe vera not only promotes hair growth, but also prevents itching on the scalp and reduces dandruff. Slice aloe vera leaf with a knife and extract about 2 teaspoons of aloe vera gel from its leaf. Whisk the gel till you get a smooth consistency. Now, massage the gel into your scalp with your fingertips. Massage it for about 5-7 minutes; leave it on for 15-20 minutes. 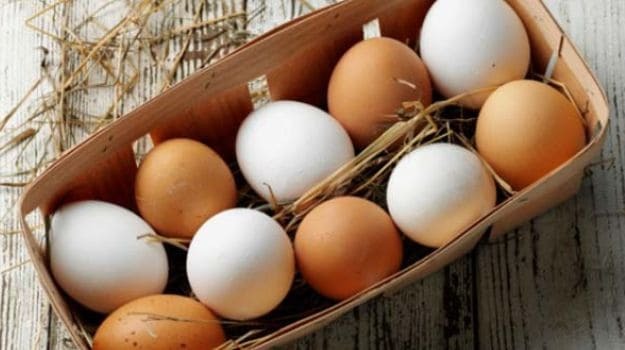 Take a bowl and add one egg along with one tablespoon of olive oil. You may use coconut oil too for this mask. Stir the mixture till you get a smooth mixture. Now, apply the mixture to your hair and scalp, working it in from the roots to the tips. Wash your hair with shampoo and cool water. Make sure you don't use warm water to wash your hair. Amla is nutrient-dense and has a lot of health-benefiting properties. Applying it or even drinking it may make your hair thicker and bouncier. 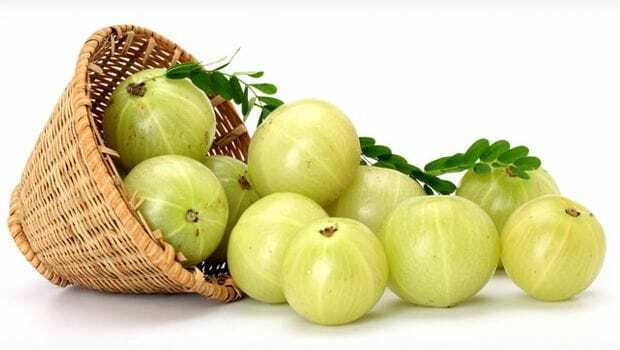 Amla is rich in vitamin C, which is assisted by various minerals, nutrients, amino acids, and antioxidants, etc. that help amla in fighting against all the hair weakening factors. Applying amla or even drinking it may make your hair thicker and bouncier. 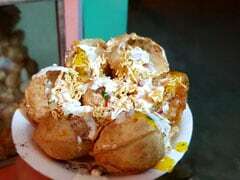 In a bowl, add 2 teaspoon amla powder and lime juice and mix the two ingredients until you get a smooth mixture. Leave it on until it dries up. Wash it off with a shampoo and cool water. You may also use conditioner post washing your hair. Whether you eat them, drink them or simply apply them, these foods can do wonders for your hair and the results can be seen so quickly that you wouldn't want to let go of it!